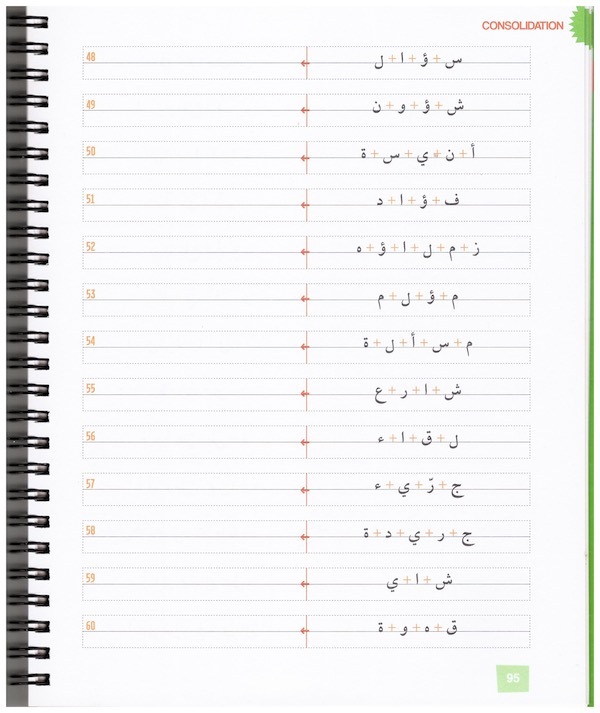 Are you learning the Arabic language ? Then don't forget to write it down ! 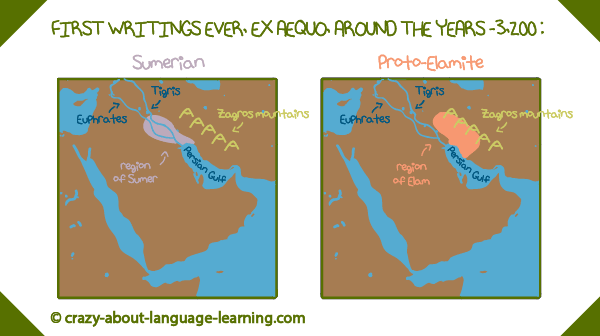 No, not that you're learning Arabic, but Arabic itself, the letters, you know ? I went through 11 lessons before I couldn't follow anymore. I couldn't remember what letter had two points over it, which one had two under it, what this little sign above the ‘alif' letter meant, why it looked different sometimes, etc. So, I went back to the very beginning of my Assimil course and, this time, I followed the only little instruction I had put aside : I wrote the lessons down. And this was magical ! 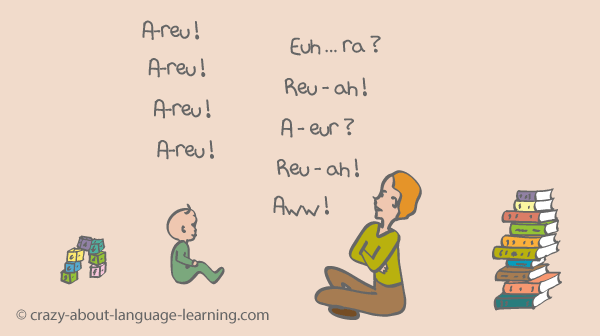 I'm not saying we're all made the same way and that what works for me will for sure work for you too, BUT if you happen to go through 11 lessons of Arabic and end up still having difficulties remembering if this thing is a ‘ba' or a ‘ta', then you may want to try to dutifully write a few lines down. The Latin alphabet is one thing, the Arabic alphabet is another ! 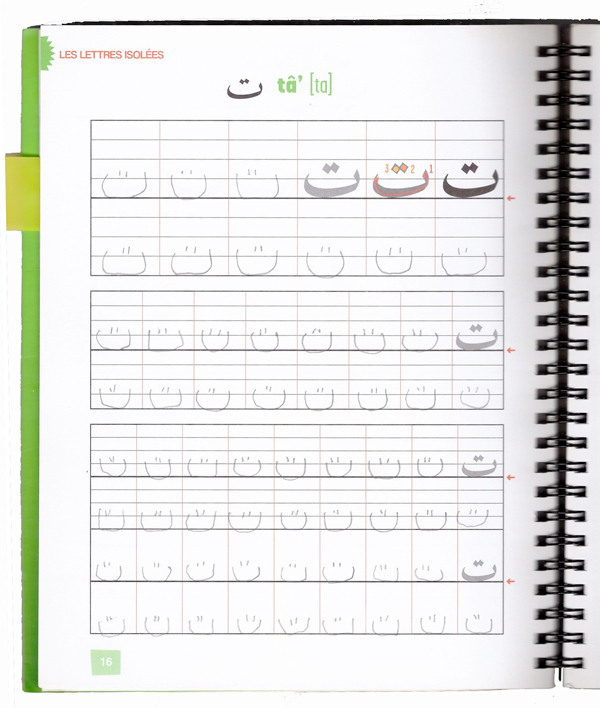 If you are in a little more academical mood, you can turn towards ready-to-be-filled-up copybooks. Here is one page of the ‘ta' letter I wrote not so graciously. It really looks like a kid's writing, but well ! Writing only letters doesn't seem to me to be the best method to remember them. 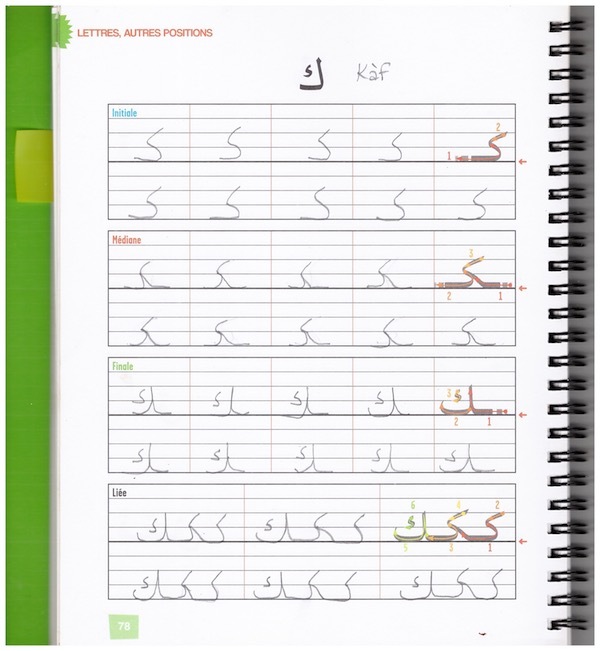 I prefer to write entire words like in my own writing notebook, but this Arabic exercise book I just showed you does a good job with its horizontal lines at, among other things, showing the height of the letters. Also, in Arabic, letters are not written in the same manner when they are in isolation, at the beginning, the middle or at the end of a word. This exercise below is thus quite useful. We are shown the letters as drawn in isolated mode and we have to draw them as they should when linked to the other letters around. Fun ! What is your experience with learning a new script ? Now, you may be learning Arabic or another language that has a stylish alphabet or even one that has a logography associated to it. Have you encountered the same difficulties as I have ? Have you solved them the same way ? Tell me/us below !